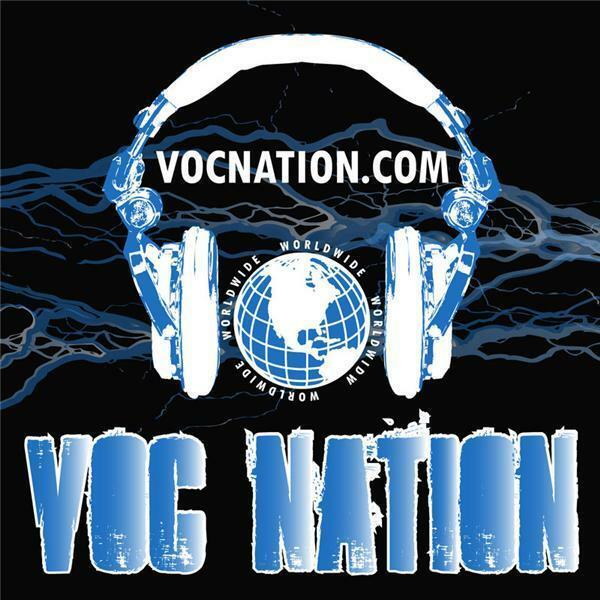 The VOC Wrestling Nation was LIVE on 11/2/11 on 1360 WNJC Philadelphia and WORLDWIDE at vocnation.com. We were originally slated to be joined by Superstar Billy Graham prior to his upcoming New York appearances, but Billy fell ill and Brutus Beefcake joined us instead. - his dislike of the Ultimate Warrior and how Warrior's politics cost him the Intercontinental title in 1988, and ultimately that course of events led to his boating accident in 1990. We also had a lengthy discussion on influences and inspirations in pro wrestling as well as our personal lives. Bill Apter joined us to talk about his influences in both print and television media.